At Bebington Glazing we manufacture and fit mirrors in a variety of styles and sizes, whether you are looking for something extravagant at the focal point of your dining room or maybe something smaller for a dressing table or bathroom; we have something to suit all budgets. We can produce whatever you are looking for, in a range of tints and colours to suit your décor. We can also manufacture mirrors to fit into an existing frame, this is ideal if a mirror has smashed or been damaged in any way. Our bespoke mirrors are made to measure and can be cut in a variety of shapes. The glass can be cut to a template and the edges will be polished. 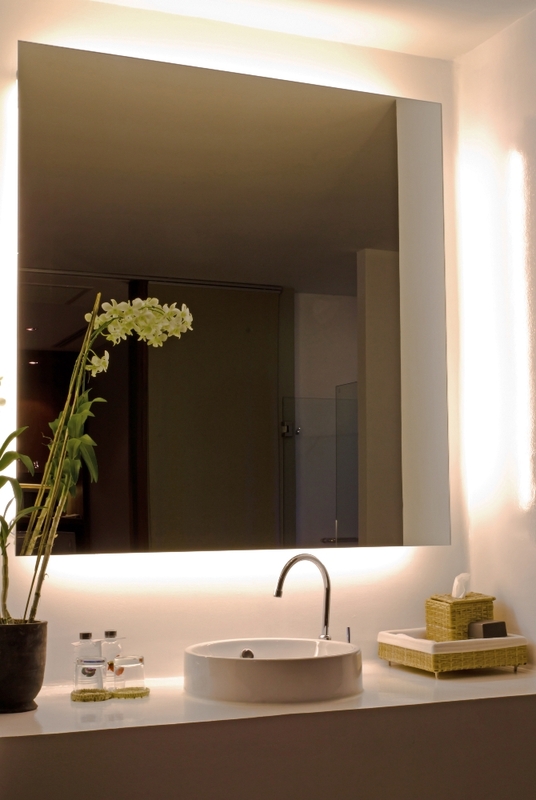 We offer simple polished mirrors or intricate bevelled and brilliant cut ones. All our mirrors have an adhesive film stuck to the rear of them for your safety. 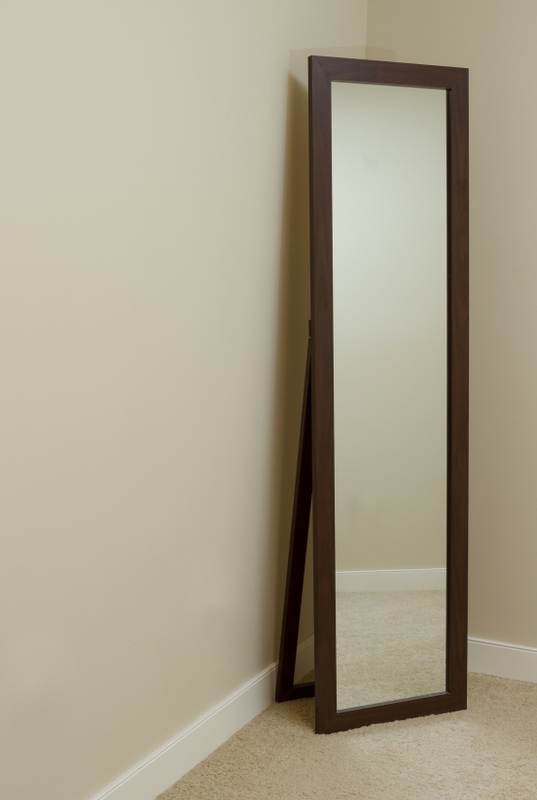 We also offer a fitting service; we can come to your home and fit your mirror for you if required. We provide bespoke mirrors in Wirral, and across the North West and North Wales. If you need our services, call us on 0151 645 3830.